Hey everyone! 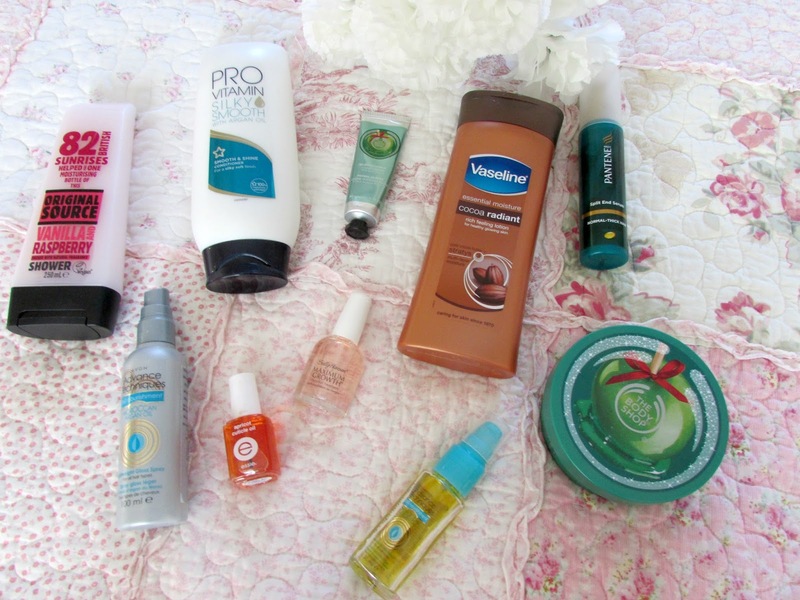 So today I am back with my final favourites of 2014 post and I thought I would talk to you all about all the body, hair and nail care that I have been loving throughout 2014. 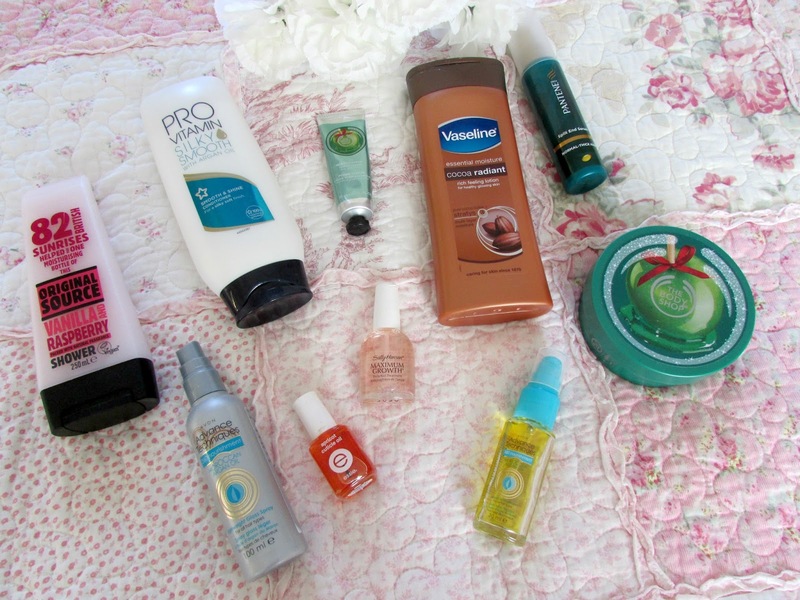 A lot of these products you would have seen on my blog many a time before, especially if you have been following me for a long time, however, I do not have a job so I tend to 'shop the stash' and keep on using old products so I hope you don't mind to much. I hope you enjoy this post all the same. I absolutely love this spray. I have been using it for years now and it is one of those products that I just have to keep on repurchasing as it is just so amazing. I love spraying this on my hair when it is a little bit wet and the also when it is dry just to add a bit of extra shine to my hair. I absolutely love this product and it is definitely something that I would highly recommend. I remember watching the american youtuber Ingrid talk about this in one of her favourites videos and I just had to purchase it straight away. I absolutely love this oil. 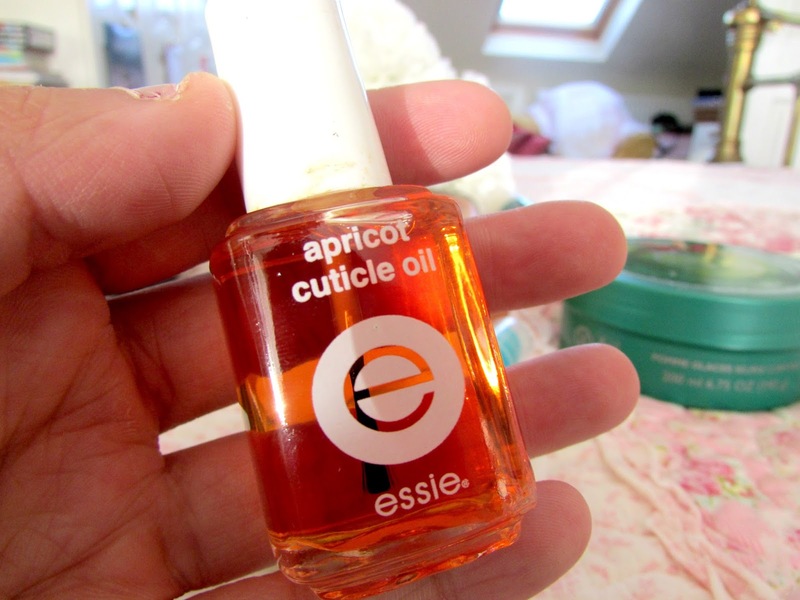 I have very bad cuticles and I am awful at taking care of them and this is something that was hidden away in my beauty stash but I re-discovered it in 2014 and I absolutely love it. I apply it to my cuticles and then just massage them in and it really just improve them and make them a lot firmer and healthier. You can get this on amazon and I'd highly recommend it. I absolutely love everything about this moisturiser. 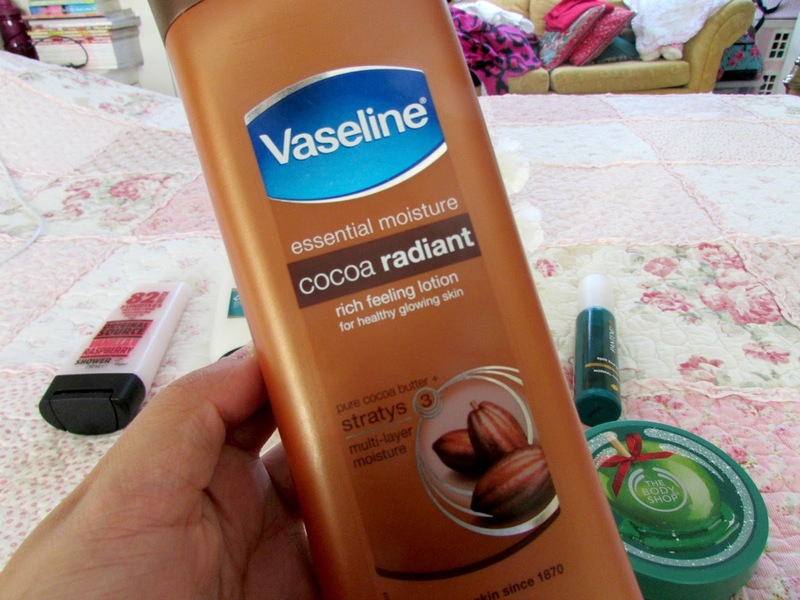 Cocoa butter is definitely one of my favourite skincare ingredients. This just leaves me skin feeling so incredibly soft and it doesn't long to sink into your skin either which is perfect because there's nothing worse than using a moisturiser that takes for ages to sink in and you're just left standing around twiddling your thumbs. Definitely a product I would highly recommend. It also smells absolutely incredible too! If you can see my nails in the photo then you are probably wondering why I even included this as I have horrific nails. However at the beginning of the year my nails were a decent length and were incredibly healthy. And that's because of this product right here. 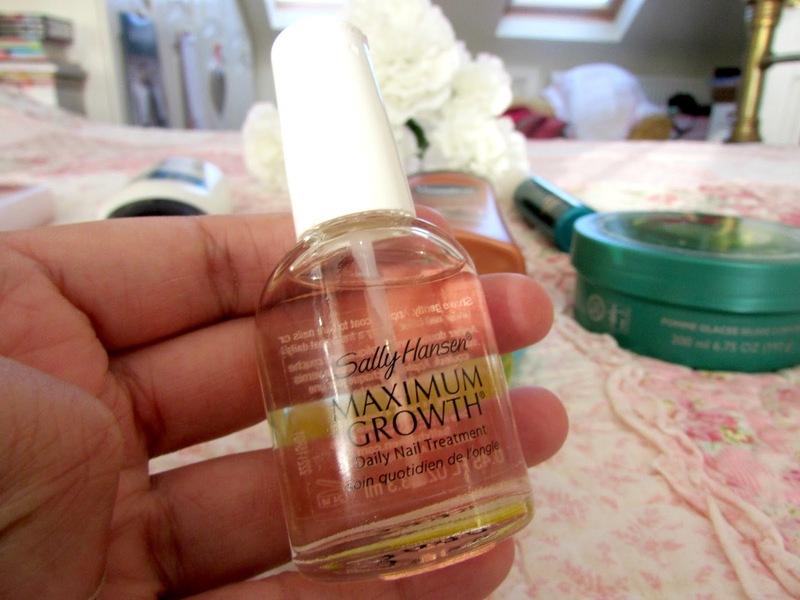 This helps to strengthen the nails and claims to make them grow a lot quicker. I can't say I've ever timed it but I have noticed my nails becoming a lot more stronger and healthier. This year I'll continue to use it and stop biting my nails. It's a horrible habit I have when I am nervous so if you know any other things I can do instead of biting my nails please let me know. 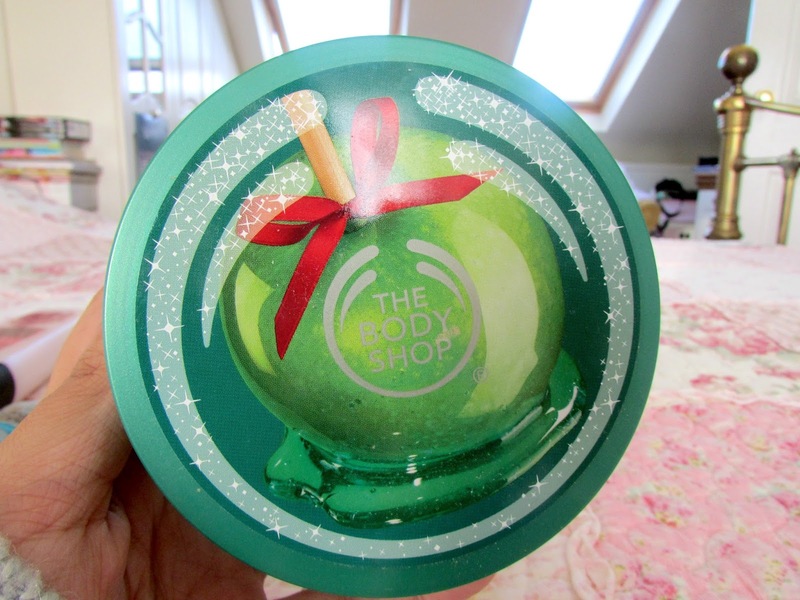 You all know what a huge fan I am of this scent from the body shop. I just cannot get enough. 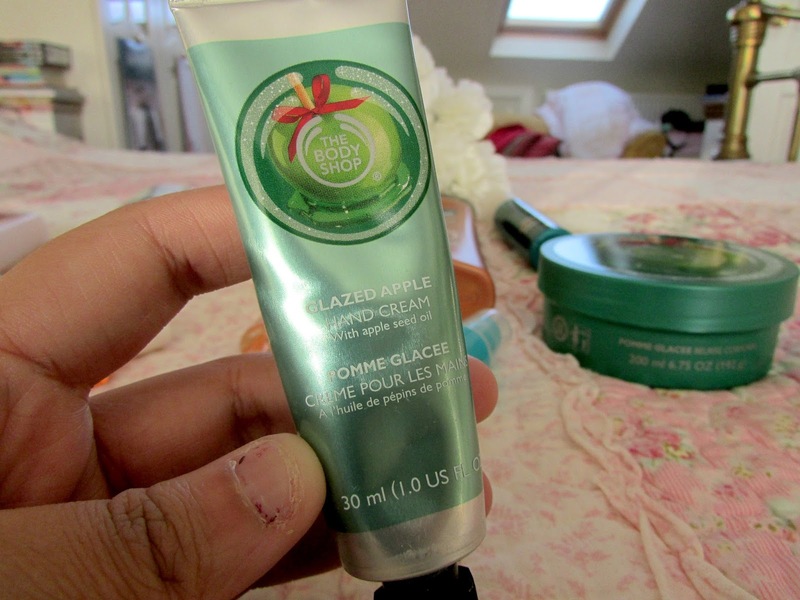 This hand cream is absolutely incredible for my dry hands as it really adds that extra moisture. I have the most horrifically dry hands especially in winter and I'm always on the look out for good hand creams and this one just ticks all the boxes as it is incredibly moisturising, lasts a long time and just smells absolutely incredible too. I remember seeing this on someone's instagram and just had to purchase it and I absolutely love it. It smells absolutely incredible, produces and excellent lather and is just a really nice shower gel. I absolutely love it. It's also really cheap too. My Mum loves this as well so every time I buy it it's usually already gone before I can even use it. All the original source shower gels are amazing but this is definitely my favourite one. I feel like I've mentioned this range an awful lot recently but I just love it so much. I don't know if it is still available in the body shop. If not I really hope that they bring it back again at Christmas as it's definitely one of the nicest scents they've ever done. This body butter smells incredibly, is incredibly moisturising and like with the cocoa butter just sinks into the skin incredibly quickly and the scent lasts all day too which is always a bonus. 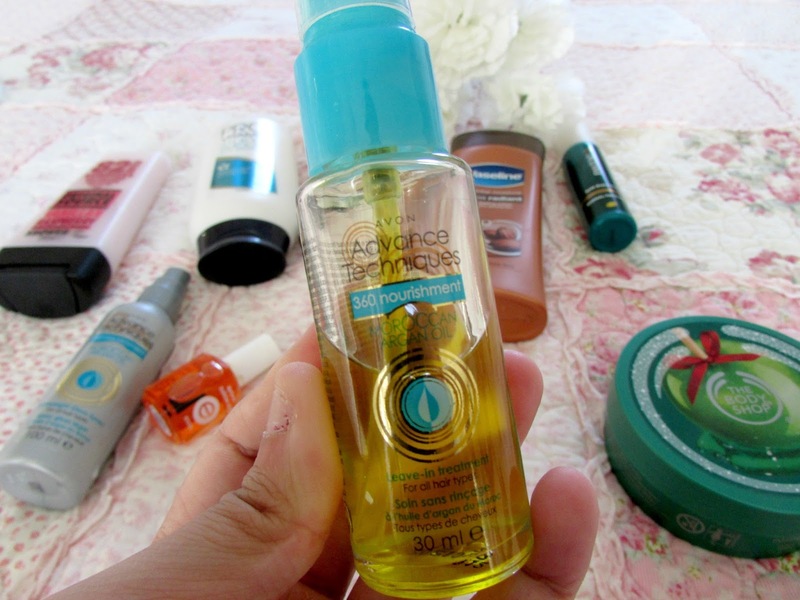 I absolutely love this hair product however I do consider it more of a serum than an actual oil because of the texture. I always use this after I have just washed my hair before I dry it as it just adds a bit of strength to my hair and also leaves it feeling healthier and shinier too. 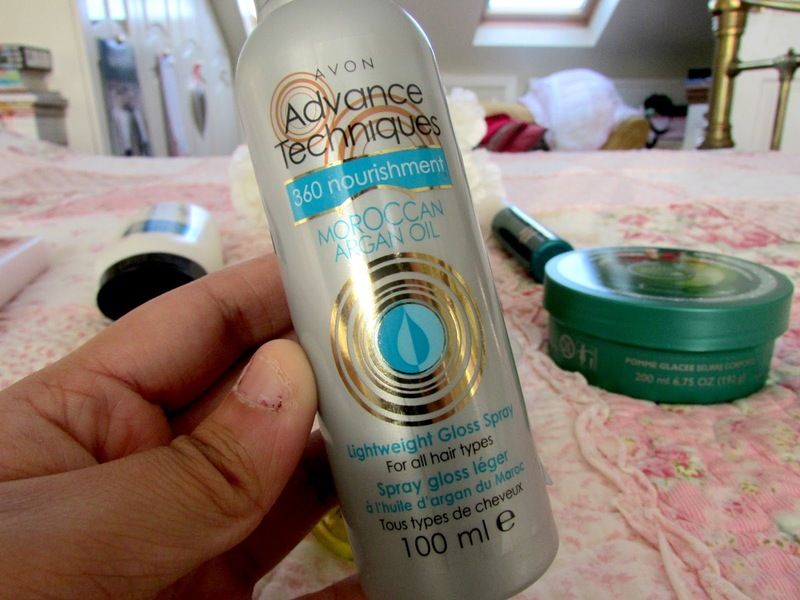 The price is also not too bad either so I'd highly recommend this if you after a decent but cheap argon oil for your hair. This is definitely something I'd say would suit all hair types too. I love this stuff. It's not absolutely amazing but it works really well on my hair. My hair went through a stage where it was quite damaged at the end and I just found that this really helped nourish it and protect it. 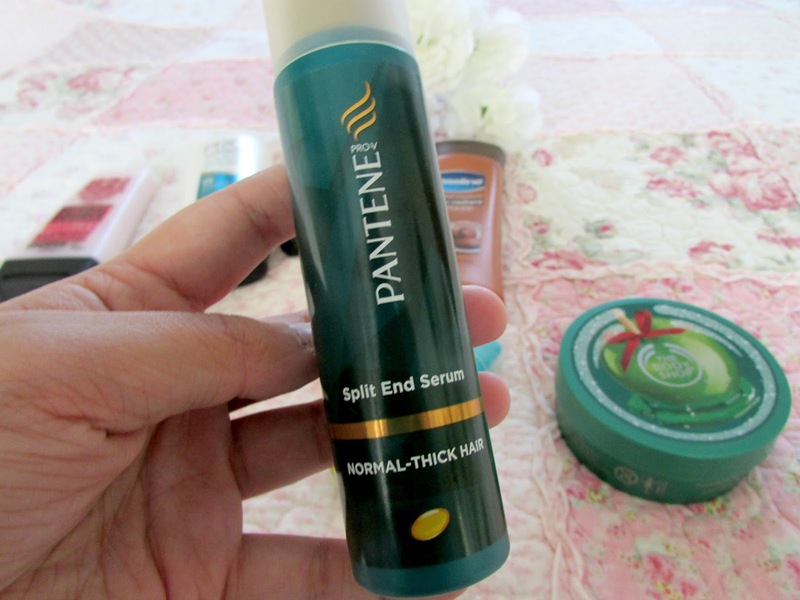 It also helps get rid of those horrible split ends in my hair too which I tend to get a lot of. Definitely something that I need to sort out properly myself. Opting for a new hair style this year so keep an eye out on future blog/instagram photos. My final favourite is the Pro Vitamin Silky Smooth conditioner which I totally forgot to photograph separately so I do apologise for that but this was my go to conditioner throughout 2014. I absolutely loved the way it made my hair feel and I also love the fact that it go rid of all the knots in my hair and made it easier to brush through in the shower. Definitely one that I'll keep on repurchasing. And that is officially it! My 2014 favourites posts are now complete. I hope you enjoyed this little series. I will be doing another one probably in a couple of weeks of all my little randomn favourites like candles, books, etc but as far as beauty is concerned the posts are complete. 2015 will be the year that I get out there and experiment more with different brands and products as it is definitely something I need to start doing more of as I've looked through my blog recently and literally all my favourites posts consist of the same things so stay tuned for that! What are your beauty & even non-beauty favourites of 2014? I love the Vanilla and Strawberry Shower Gel it smells amazing!